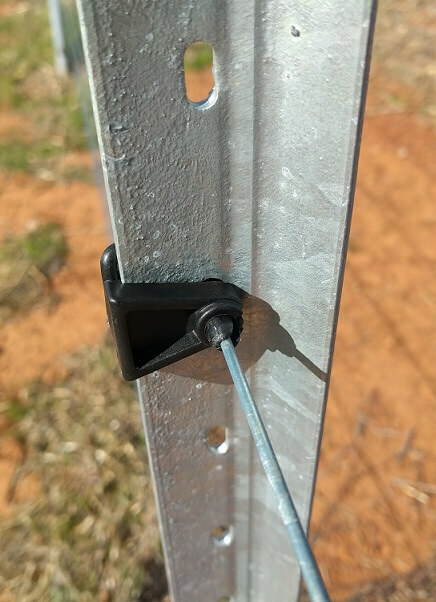 The ElectraFence Pinlock Insulator® fits the holes of standard steel posts (star pickets) and can be replaced without removing existing wires. The design of the ElectraFence Pinlock Insulator® is unique because of the way it encapsulates the wire within the hole of the steel post, making the insulator stronger and cheaper than conventional pinlock insulators which rely solely on the strength of the plastic. The ElectraFence Pinlock Insulator® wraps around the wire before the insulator is inserted into the hole on a steel fence post. 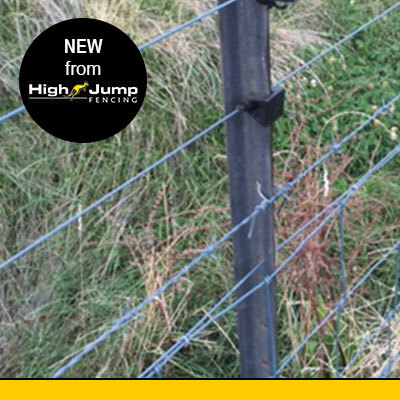 These insulators suit the 2.5 mm wire most commonly used in fencing applications. How are these different from other insulators ? wires first. 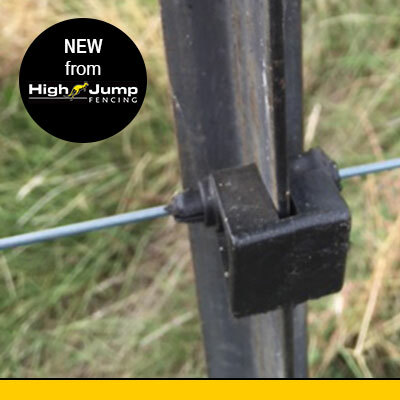 The ElectraFence Pinlock Insulator® can be applied to a wire already in place, as the patented design encapsulates the wire before the insulator is inserted into the hole in the steel fence post. 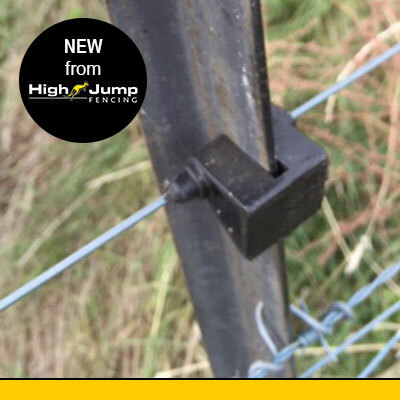 A unique benefit of the ElectraFence Pinlock Insulator® is the strength and stability that it gives the fencing wire, as the wire runs through the holes in the steel post, rather than being offset to one side of the post, as happens with more traditional insulators designs. 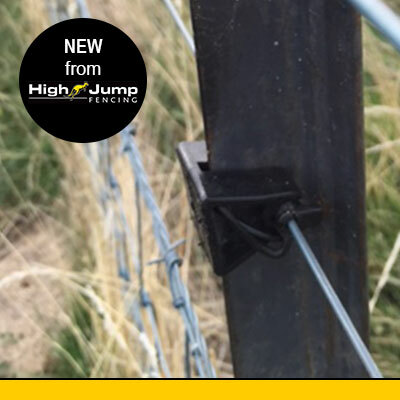 The ElectraFence Pinlock Insulator® comes in one size, designed to suit the bigger 13mm holes in the High Jump Fence Extender® and the Fence Boot®. The ElectraFence Pinlock Insulator® comes in a bag of 100, with a discount available for purchases of 1,000 insulators or more.